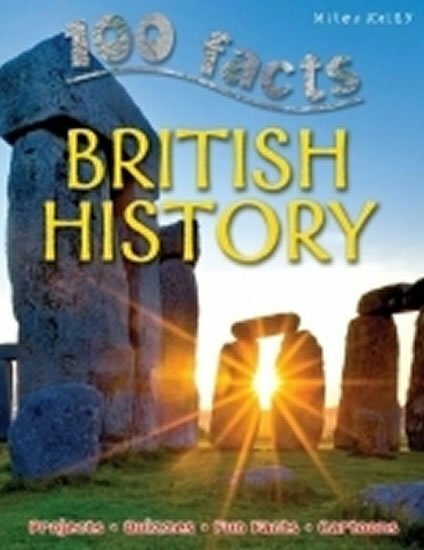 100 Facts British History is bursting with exactly 100 awesome facts, mind-blowing images and loads of activities to help children aged 7+ years learn everything they need to know about the history of Great Britain. • Kids learn more easily with bitesized information. • Photographs and artworks aid children who learn through visual prompts. • Activities allow children to put what they have learned into practice.